Life hacking isn’t just about cool new shortcuts and hacks that are online or on a computer, it’s mostly about an attitude change. Interestingly, Apostles & Prophets have been telling us to adopt this attitude for some time now. 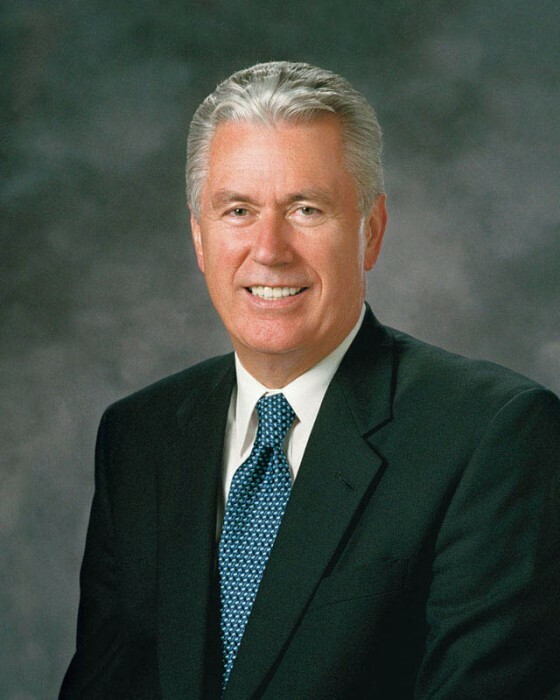 Elder Dieter F. Uchtdorf’s talk “Of Things That Matter Most” was all about exactly the purpose of this site: innovate, simplify, and focus on the what’s most important. That, led me to the talk we used to have an extensive summary of, on our about page called “O Be Wise” by Elder M. Russell Ballard. So instead of a write-up, I have a video mash-up for you. I took clips from all three talks and arranged them in a way that groups them into two major groups: first, the problems we face from going too fast and taking on too much. That is followed by their suggestions and solutions to combat the problems we face. 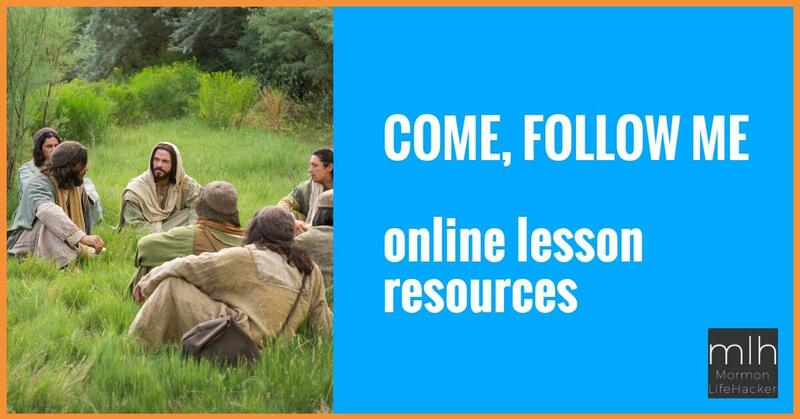 Within those groups there are several topics covered: simplifying our callings, focusing family activities on the gospel, and getting to know ourselves better. If you like it please share it, via YouTube, Facebook, Twitter, or email. Let us know how you feel about our video and simplifying meetings, callings, and life, in the comments below, or on YouTube. Also, what are your favorite quotes (from the video or otherwise) on simplifying? Amen. Fantastic merging of talks. All those are favorite talks of mine. Great video! Appreciate the effort to merge the great wisdom of those who know. I so appreciate the comments about Church meetings as well as time spent on the internet or with other electronic gadgets. "We would do well to slow down a little." That's a great one Sherry! For everyone else, you can find it here: Finding Harmony As We Struggle to Juggle. Also in that same issue is an excellent one called Keeping Safe and Balanced in a Google-YouTube-Twitter-Facebook-iEverything World, that's also very good and along the same lines. Thank you for posting links to both articles. I'm so glad the "Church" is responding to the pros & cons of social media. What a blessing, what a curse! One of my favorite quotes on simplifying came from a decorating show about 10 years ago I was watching on HGTV. I have it in my living room. “Simplify to create serenity”. It’s a good reminder for us and others who come to our home if we simplify our lives we can have more peace and serenity in our homes/lives, also. These talks you posted in your article are some of my favorites on the subject. thanks for posting this.